Torreyite: Mineral information, data and localities. Rarely colourless, white, usually light brown with a red gray tint, rarely very pale blue gray; colourless in transmitted light. Named in 1949 by Joan Prewitt-Hopkins in honor of John Torrey [August 15, 1796 New York, New York, USA - March 10, 1873 New York, New York, USA], American medical doctor, botanist, mineralogist and chemist; a founding member of the New York Lyceum of Natural History and its first Curator, and subsequently its President. 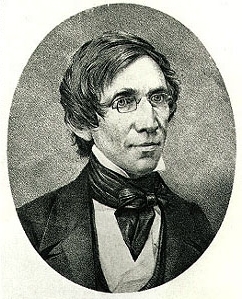 He was a Professor of Chemistry, an author, and was appointed U.S. Assayer for the new U.S. mint in New York City in 1853. He studied the minerals of the Franklin deposits in New Jersey. Originally called "delta-mooreite", but renamed when it was discovered that the two species have a different structure. 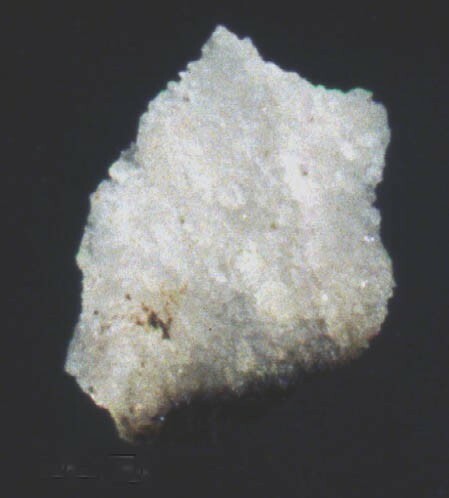 The magnesium analogue of Lawsonbauerite. A secondary mineral occurring in manganese-rich veinlets and fractures in the Precambrian metamorphosed Zn-Mn-Fe deposit at Sterling Hill, Ogdensburg, NJ. Torreyite does not particularly resemble mooreite with which it may be associated. Torrey crystals are very rare, but are essentially rod-like to slightly bladed rods. Torreyite may be confounded with torreyite when massive, but when in contact the torreyite is frequently a dull brown with a slightly red tint while associated mooreite in slightly lighter in color and an ashen tan color. When a cleavage may be observed, mooreite has a micaveous appearance with a pearly luster. May be tan to light brown as a surface coating when slightly oxidized. 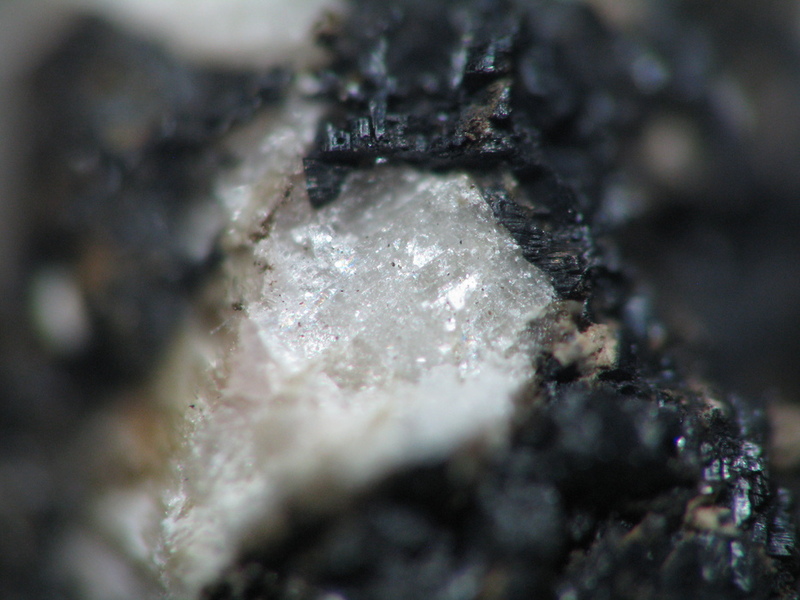 Micaceous is an accurate description of the cleavage except that the folia are not broad as in a platy mica, but the cleavage follows the rod-like habit common to the mineral. Intricately polysynthetically twinned with twin plane in the zone  (visible under magnification). ICDD 33-874; pattern superficially resembles that of mooreite, but with a slight shift to larger d spacings. There are also mismatching d values when compared to mooreite. Secondary veinlets and fractures in a Pre-cambrian metamorphosed Zn-Mn-Fe deposit. Pyrochroite 5 photos of Torreyite associated with Pyrochroite on mindat.org. 25.9.1 Szmikite MnSO4 · H2O Mon. 25.9.2 Jôkokuite MnSO4 · 5H2O Tric. 25.9.7 Apjohnite Mn2+Al2(SO4)4 · 22H2O Mon. 25.9.8 Shigaite Mn6Al3(OH)18[Na(H2O)6](SO4)2 · 6H2O Trig. Bauer, L. and Berman (1929) American Mineralogist: 14: 165 (as Delta-Mooreite). Prewitt-Hopkins (1949) American Mineralogist: 34: 589-595. Palache, C., Berman, H., & Frondel, C. (1951), The System of Mineralogy of James Dwight Dana and Edward Salisbury Dana, Yale University 1837-1892, Volume II. John Wiley and Sons, Inc., New York, 7th edition, revised and enlarged, 1124 pp. : 575-576. Treiman and Peacor, Donald R. (1982) American Mineralogist (1982): 67: 1029-1034. Dunn,P.J. (1995) Franklin and Sterling Hill, New Jersey: the world's most magnificent mineral deposits. Published privately. part 5: 639-640. Bauer, L.H. & Berman, H.: Am.Min. :14:165-172 (1929); Bauer, L.H. & Berman, H.: Am.Min. :14:103(abstract) (1929); Prewitt-Hopkins, J.: Am.Min. :34:589-595 (1949); Dunn, P.J., et al: Am.Min. :64:949-952 (1979); Dunn(1995):Pt5:639-640.